Shareholders of Downer EDI Ltd (ASX & NZX: DOW) were told at Friday’s annual general meeting in Sydney that the company was expecting growth in FY2019 of 13%. Managing director Grant Fenn said fiscal 2018 had produced a strong result, and the company met guidance for the seventh year in a row, and that this year this meant a NPAT result of $A295 million despite sale of the freight rail business halfway through the year and a softer result from the mining business. He said revenue growth increased for transport by 31%, rail by 38%, utilities 18%, EC&M by 20%, Mining by 4.5% and controlled entity Spotless Holdings Ltd (ASX: SPO) by 3%. “We have maintained a strong balance sheet with gearing at 22.7% and we have undrawn funding capacity and cash of more than $A1.5 billion. Work-in-hand has increased to $42 B, which means we have a very solid pipeline of work for the years ahead. The company increased the total dividend to 27 cents per share, up from 24¢/share last year. 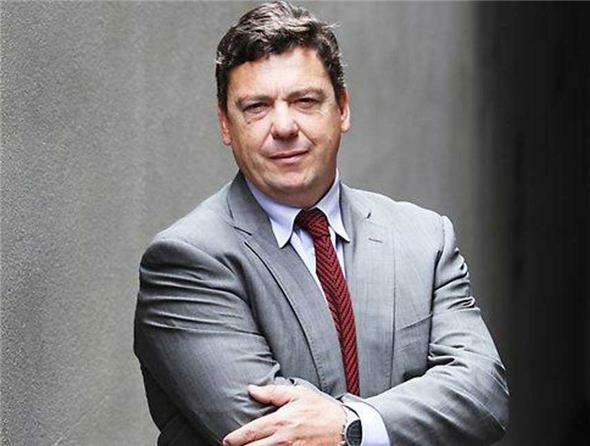 Fenn said Downer was a leader in the roads market in both Australia and New Zealand and expects demand for its network management and related maintenance services to remain strong. Downer will continue to benefit from significant government investment in public transport in both Australia and New Zealand, particularly light and heavy rail, and the company also expect further outsourcing of government bus networks. “While there is a decline in oil and gas construction, as the major LNG builds come to an end, we are growing our asset services business in this sector. With 25 process trains soon to be in operation around Australia there are significant opportunities in shutdowns, turnarounds and general maintenance,” he said. Downer also sees increased investment in greenfield and brownfield iron ore projects. “At the same time, our mining business is becoming more efficient and looking to improve asset utilisation to take advantage of the market. Grant Fenn. Photo: The Australian.